It’s always hard to predict what any new year will bring and 2017 was no different. For me personally it was my first year out of rowing and looking for employment. I wasn’t sure what that would look like and although a predictable state of affairs it is still disconcerting and uncomfortable. 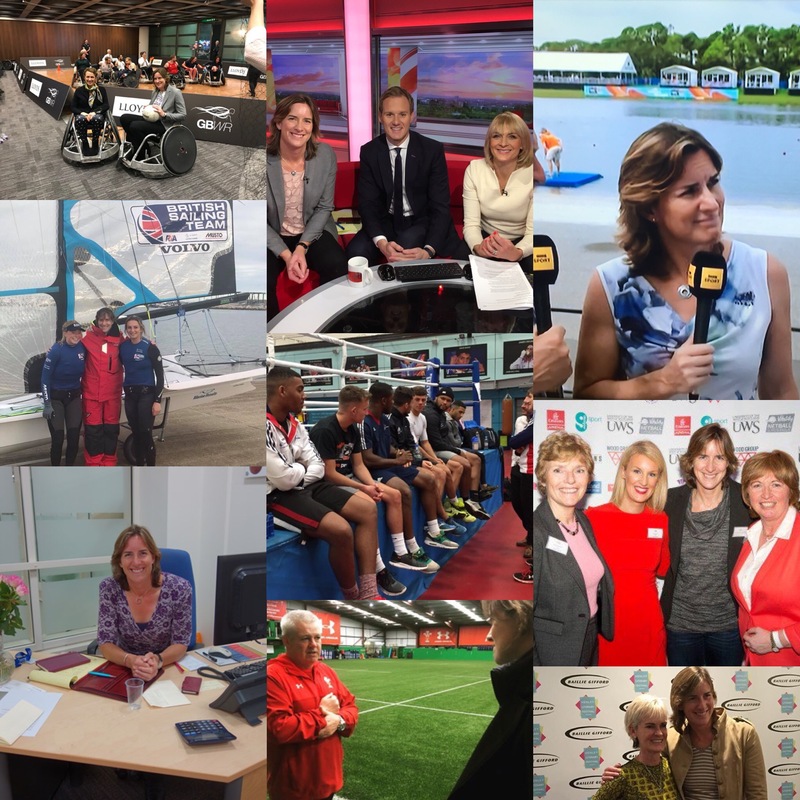 I became Chair of UK Sport in July and very quickly moved from the challenges of trying to move a boat faster than anyone else in the world to the numerous challenges facing all of sport at the moment. I am lucky to be in a position where I can be one of the many people working hard to make things as good as they can be for Olympic and Paralympic sport in the UK. Such a huge task really motivates me and I love being back in a highly committed and driven team who care passionately about what they do. It’s a daily privilege. And lots more to be done in 2018. So a very Happy New Year to everyone. Here’s hoping 2018 is a great one.